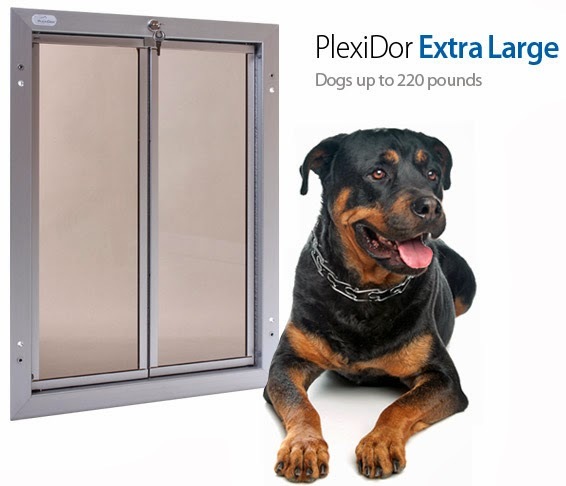 Plexidor Pet Doors: First day on Blogger! 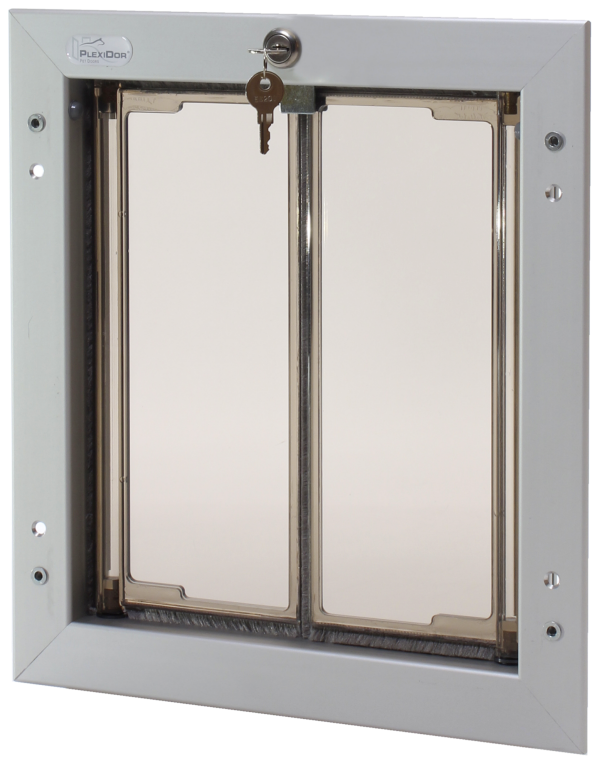 The first blog post on a brand new blog... What should I write about? No pressure, LOL! 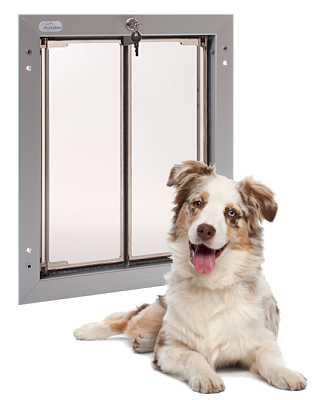 This page will be the company blog for PlexiDor Pet Doors - a high performance product made in Florida since 1985. 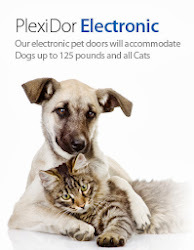 We aim to bring you pet information, news, specials, and more. For now, let it suffice to say that if you're looking for a secure and efficient pet doors that requires a minimum of maintenance, you've reached the right place.